For the first time Total Facilities 2019 will feature dedicated HVACR sessions as well as exhibits showcasing the latest in energy efficient technologies. This is becausse facility managers (FM) recognise the critical role of HVACR in getting the most from Australia's built environment. To be held at the International Convention Centre (ICC), Darling Harbour, Total Facilities will be held on March 20-21, 2019. The dedicated Energy Efficiency Hub will feature fresh insights on how to deliver high performing facilities. 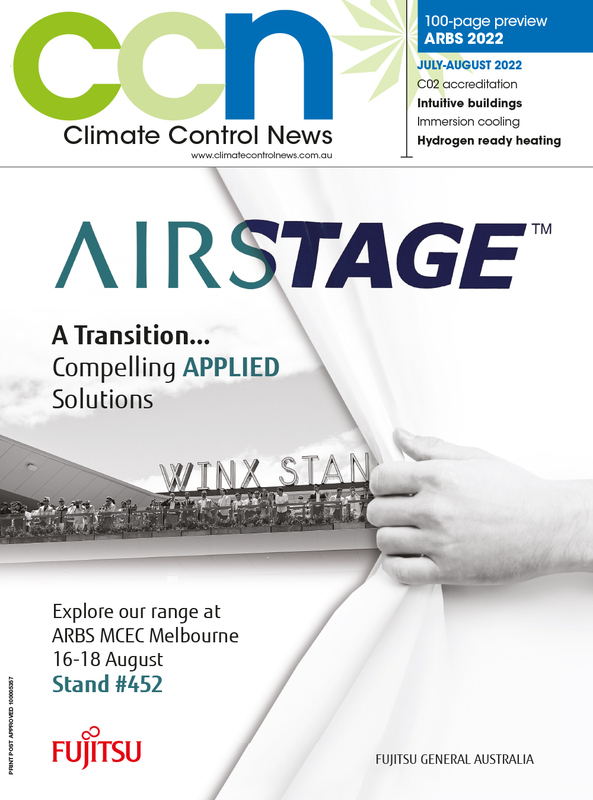 Exhibitors include ebm-papst, ABB Australia, Blue Box Air, Jet Charge and Munters. In addition to the exhibition is an extensive speaker series with topics ranging from building compliance to Indoor Air Quality and how to build a high performance FM team. Smart technologies may be the source of valuable data but integrating so many disparate systems is key to maximising this information. These issues will be covered in a session entitled “Improving decision-making through integrating smart systems”. Other topics include Biophilia (a natural approach to building design) and the net zero carbon challenge.